For the best and freshest flowers in Conway, Conways Classic Touch has exactly what you’re looking for! Check out our wide selection of flower arrangements to make your next occasion memorable. 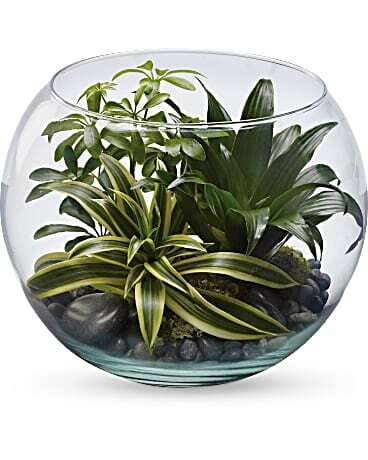 For quality flower arrangements and gifts in Conway, order from Conways Classic Touch! Our florists are committed to creating beautiful, unique floral gifts for any occasion. Conways Classic Touch offers flower delivery in and around Conway, as well as nationwide delivery through our reliable florist network! Need a last-minute gift? 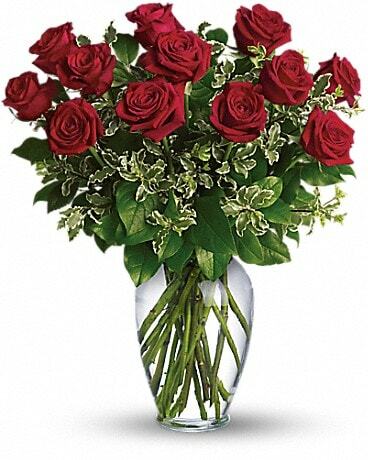 Conways Classic Touch provides same-day flower delivery! Bright, fresh flowers make a thoughtful gift for any type of occasion. Conways Classic Touch offers a wide variety of beautiful floral arrangements in Conway AR. From gorgeous anniversary and Mother’s Day flowers to sympathetic get well and funeral flowers, floral gifts are the perfect way to show just how much you care. 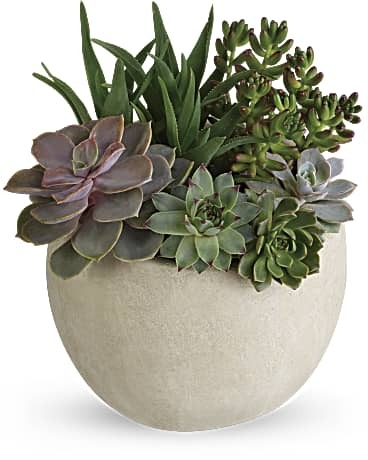 Trust Conways Classic Touch for local, high-quality flower arrangements like cheerful birthday flowers for your friends and family or stunning Valentine’s Day flowers for the one you love. 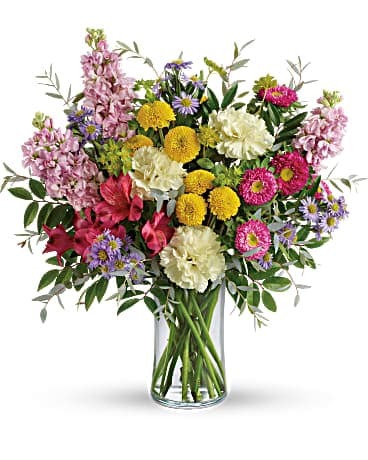 Ordering beautiful, fresh flowers with Conways Classic Touch is easy and convenient. Browse our website to find the perfect floral gift and order online or over the phone. You can trust our professional florists to arrange a beautiful bouquet for your special occasion, or even create a gorgeous one-of-a-kind arrangement just for you. Order from Conways Classic Touch for reliable delivery in Conway and across the nation. The experienced florists at Conways Classic Touch can be trusted to create the ideal flower arrangement for your special occasion. From stunning plants to thoughtful gift baskets, you’re sure to find just what you’re looking for. 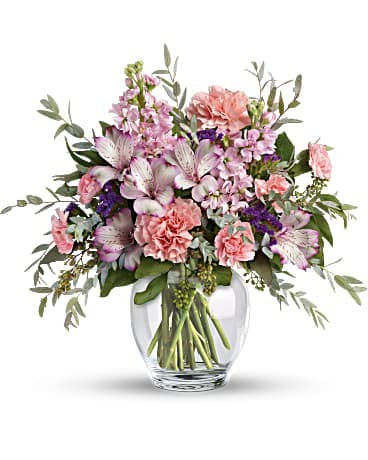 Every bouquet from Conways Classic Touch is professionally arranged using the freshest flowers in Conway and hand-delivered to your recipient’s door. Count on us for all of your floral gift-giving in Conway AR. Other floral sites ship your bouquet in a box and leave it for your recipient to trim and arrange. If you want fresh, hand-delivered flowers in Conway, count on the trusted florists at Conways Classic Touch! You can trust that your professionally arranged bouquets will not disappoint and that your flowers will be delivered fresh and undamaged! 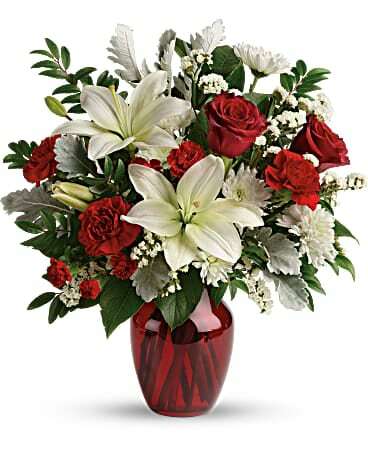 For flower delivery in Conway, don’t take a chance on those other sites – order your gift from Conways Classic Touch.